Showing recent results 4246 - 4260 of 4486 products found. 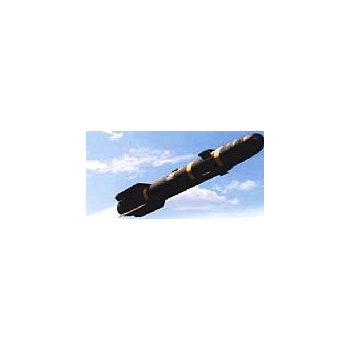 MIL-STD-1760 - Excalibur Systems, Inc. 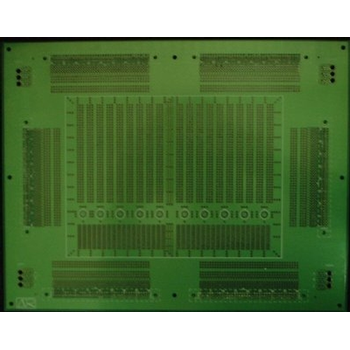 The MIL-STD-1760 interface card is compatible with all common variations of MIL-STD-1760 and provides a wide range of features normally found only on full size testers. The cards can operate simultaneously as a Bus Controller and/or multiple (up to 32) Remote Terminals, or as a Triggerable Bus Monitor. The card supports Checksum, SRQ bit and Header Words as well as error injection and error detection. 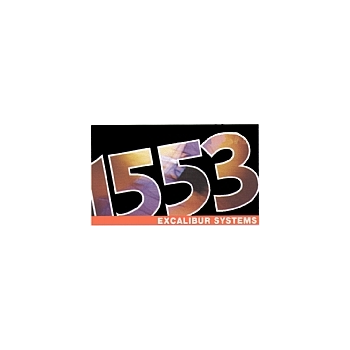 MIL-STD-1553 - Excalibur Systems, Inc. 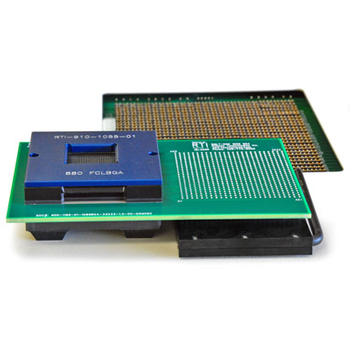 The MIL-STD-1553 multi function interface cards are compatible with all common variations of MIL-STD-1553 and provides a wide range of features normally found only on full size testers. 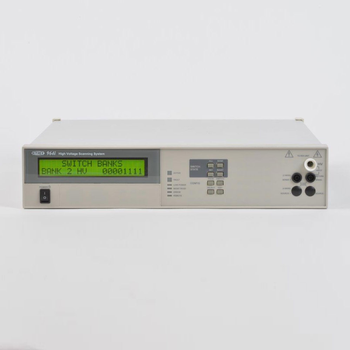 The card can operate simultaneously as a Bus Controller (BC) and/or multiple (up to 32) Remote Terminals (RT), or as a Triggerable Bus Monitor. 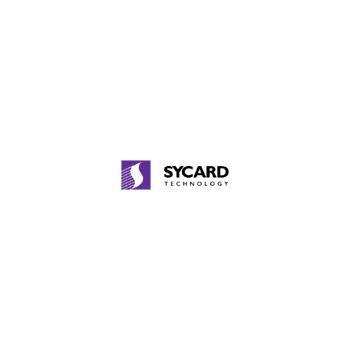 The card supports error injection and detection. IHT - IPTE Factory Automation n.v. 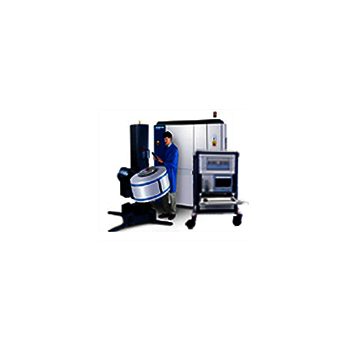 The IHT is an automatic Integrated Hot Tester for testing PCBs at a high temperature. The IHT consists of an oven section, followed by a test section. 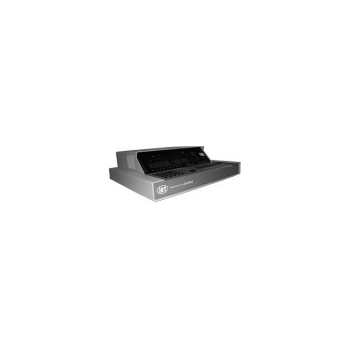 Its exchangeable bed of nails and press-on part stands for a fast product changeover without the intervention of service personnel. The upper-plate of the IHT moves under servo control, allowing very fast and accurate locking of the PCB on the fixture. Underneath the test section is sufficient room for testing equipment. The manual method is extremely problematic. 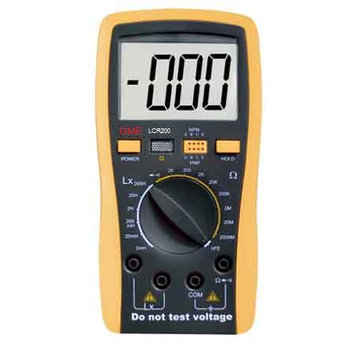 Slow, error prone, labor intensive, operator hazardous – don’t even think about recording the test results. 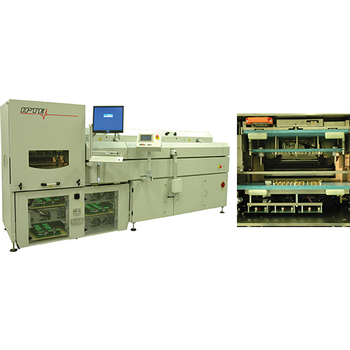 The 964i on the other hand, is purpose built to fully automate all of you HV switching needs. 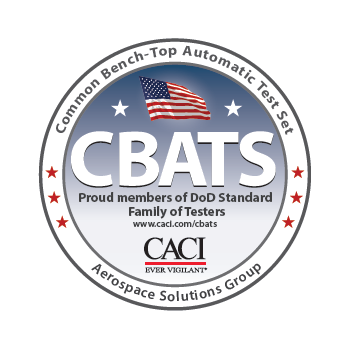 You chose the 964i, partnered it with a Vitrek 95X Series Industrial Strength Hipot Tester and QuickTest Pro test automation software. The company wins the Malcolm Baldridge National Quality Award, you get a promotion and that corner office you’ve always wanted. Choose carefully. 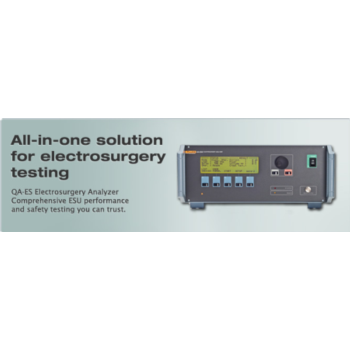 Electrosurgery Analyzer is the ESU tester you can depend on for complete preventive maintenance and electrosurgical device safety to completely test these critical functions:* Measures current, voltage and power output. 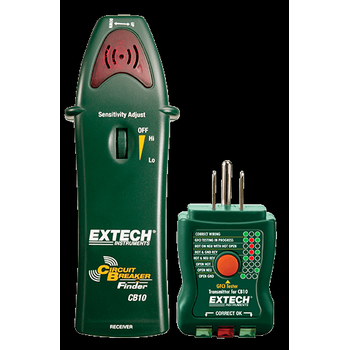 * Tests RF leakage from output to ensure no hazardous currents are present. 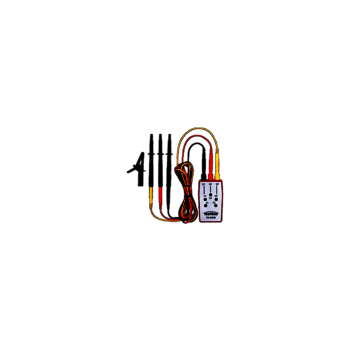 * Performs Return Electrode Monitoring (REM) tests. * Measures crest factor. 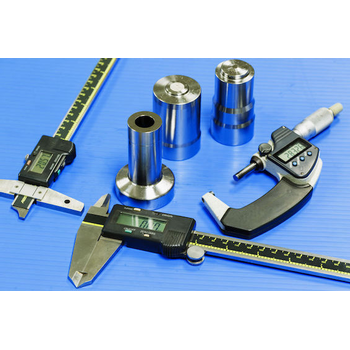 * Performs automatic power distribution curve at a wide range of test loads.